Roseanne Barr's offensive comments leading to the cancellation of her namesake show is the not the first instance of a show being hurt because of a celebrity's offensive comments or acts. Other high profile cases include Kathy Griffin, Phil Robertson, Paula Deen, Charlie Sheen, Gilbert Gottfried and Isaiah Washington. One key difference is that the programs continued in some capacity, besides Deen's. 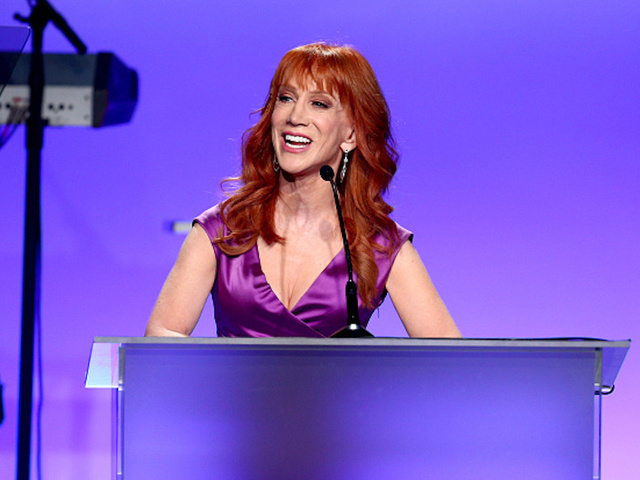 In 2017, Kathy Griffin was fired from her job as co-host of CNN's New Year's Eve Celebration and had comedy gigs canceled after a gory image of her with a fake Donald Trump head came out. Griffin originally apologized for the incident but then retracted it months later . 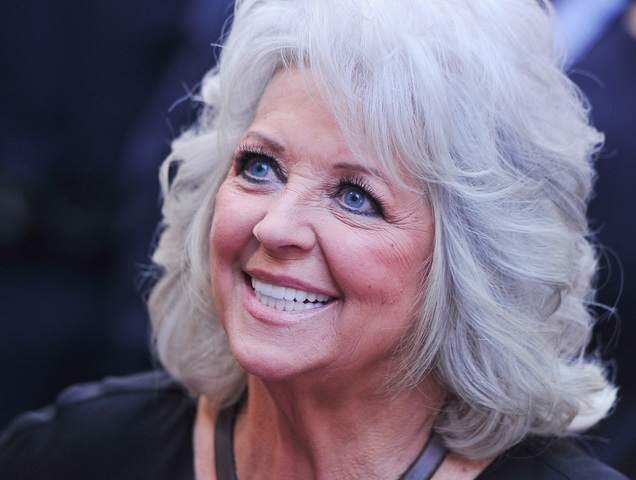 In 2013, Paula Deen was fired from Food Network after a lawsuit was filed alleging racial and sexual discrimination, saying that Deen used the N-word multiple times and told racially charged jokes. 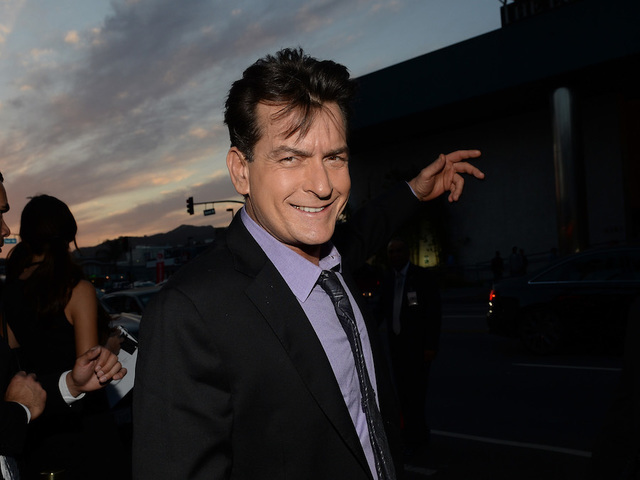 In 2011, Charlie Sheen was fired from "Two and a Half Men" after making anti-semitic and derogatory comments about the show's creator, Chuck Lorre. This came after the show was already put on hiatus due to Sheen's rehab treatment. "Two and a Half Men" continued for four more seasons with Ashton Kutcher. 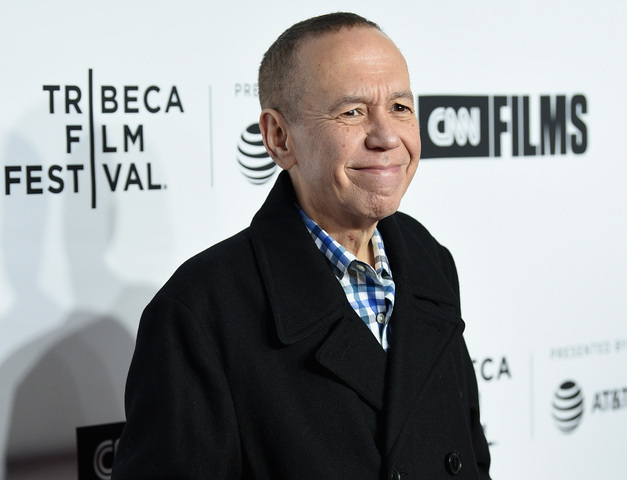 Comedian Gilbert Gottfried was known as the voice behind the Aflac duck for 11 years until he was fired after making a series of jokes about the massive Japan earthquake in 2011. He was later replaced with another actor. 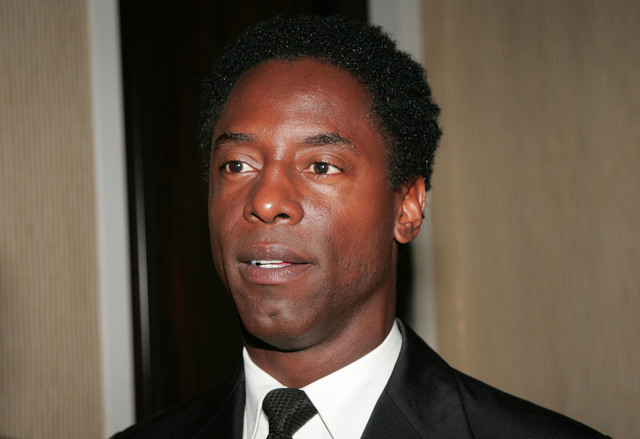 In 2007, Isaiah Washington was fired after the third season of "Grey's Anatomy" after reported homophobic comments against his gay colleague, T.R. Knight. As recent as March of 2018, Washington called the accusations false and said it was racially motivated.